The Reserve Club. 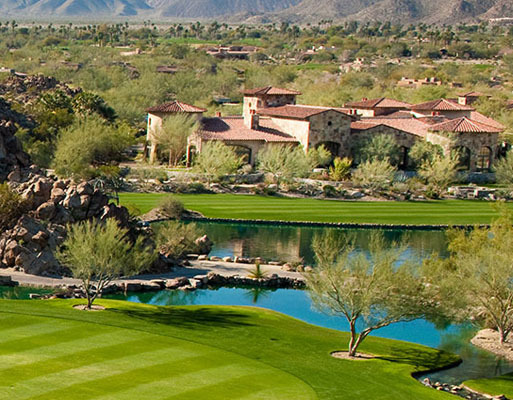 Golf The Reserve Indian Wells. The Reserve golf course details and information about The Reserve Club in Indian Wells, California. The Reserve Club is a private golf course. It features beautiful landscapes and challenging holes. The natural surroundings at the Indian Wells Reserve golf course are stunning. Rugged foothills, tranquil canyons, and dramatic backdrops create a fun course that is fun for all skill levels. The golf course offers some holes that test the skills of even the best golf players. They are fun and challenging to practice on but even better when playing in a competition. The course is a par 72 with seven very challenging tees.